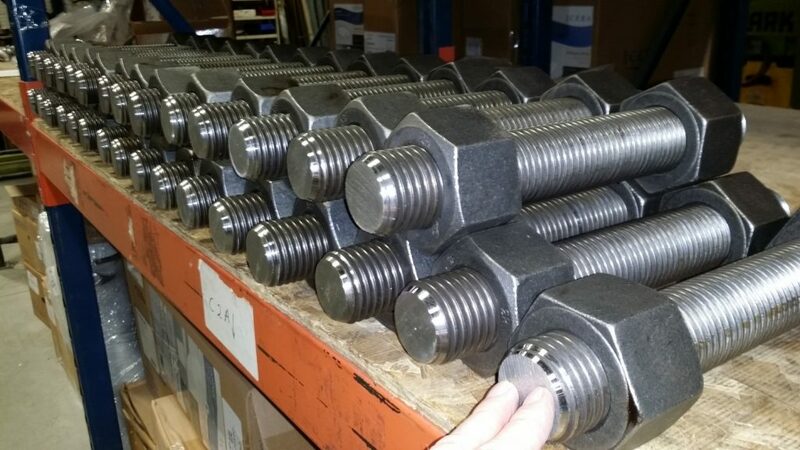 ASTM Studs, Bolts and Nuts for all applications including Energy, Manufacturing Services, and Heavy Construction. 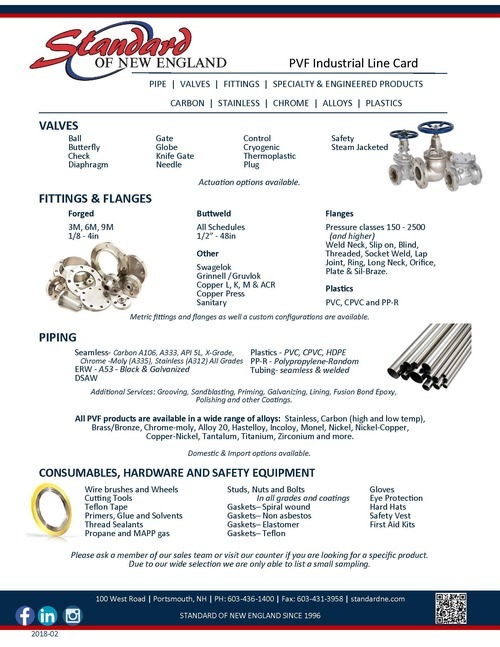 ASTM 193/A 193M and ASTM A320- B5, B6, B6X, B7, B7M, B16, B8, B8M materials (and more) for pressure vessels, valves, and flanges for high-temperature service. 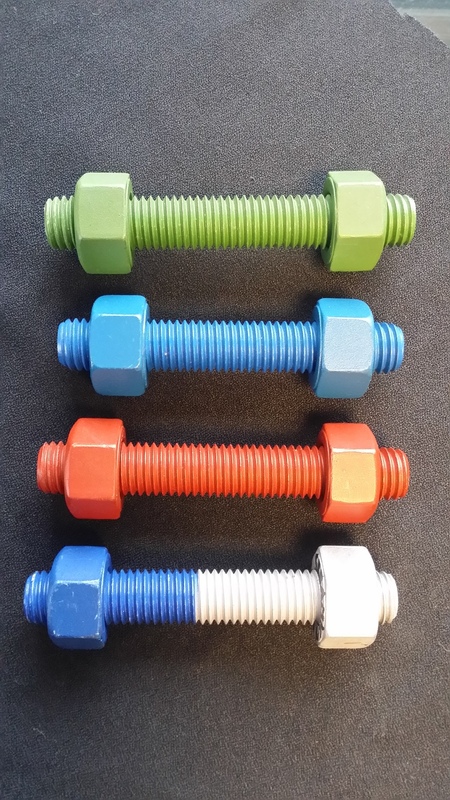 Exotic high nickel alloy fasteners include materials such as: Hastelloy, Inconel, Monel, A-286, 904L, Alloy-20, Duplex stainless and more. 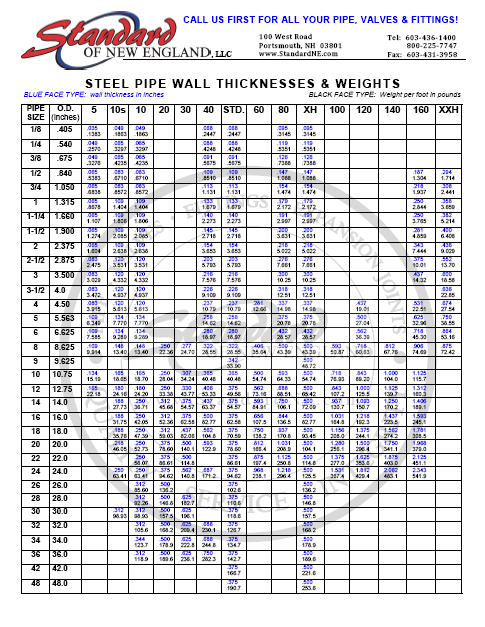 Metric, Strain hardened, and coatings available. If you don’t see what you’re looking for, just ask. 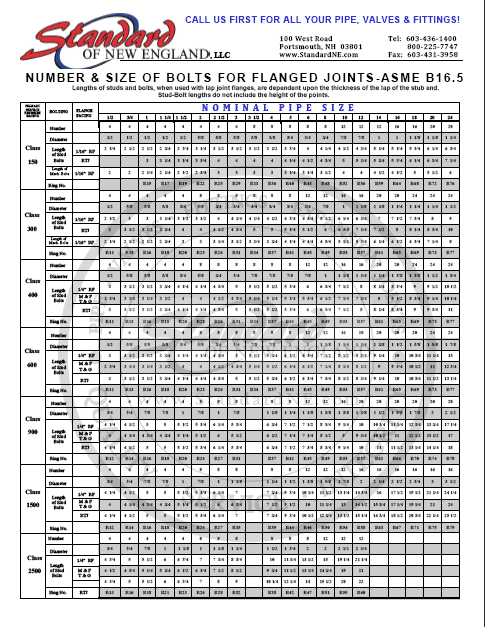 We offer a full selection of fasteners for industrial piping systems and will be happy to assist you.